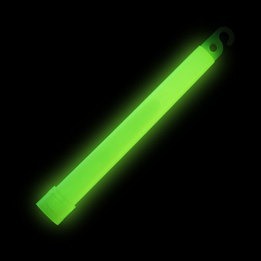 The 6 inches green glowstick is a guaranteed hit with crowds of all ages. It is a great seller for concerts, carnivals, Saint Patrick`s day, dances, theme space parties. 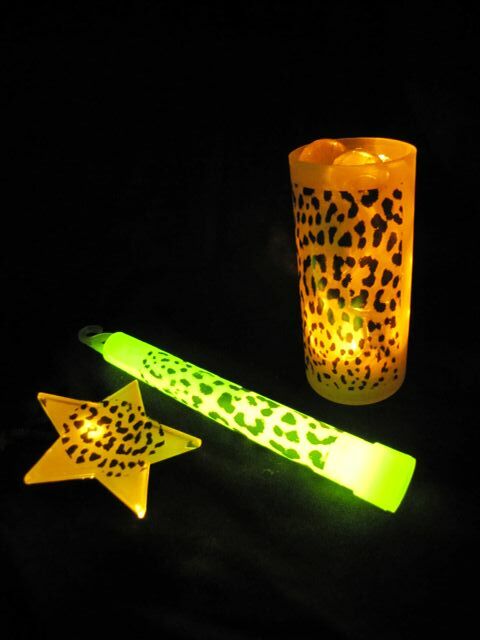 Welcome your guests by offering these glowsticks and see the joy in their faces. Each glowstick has a small hole so that you can attach it to the nylon cord that is included in the bag. To activate the glow for a period of more than 6 hours you simply have to crack, shake it and let the liquid spread. Sold in bulk of 25 units, nylon neck cord inlcuded, the sticks are not recommended for children under the age of 5 years old.